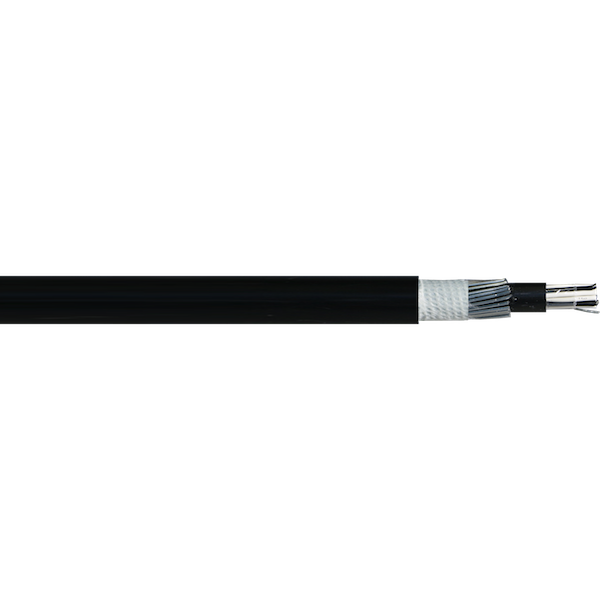 Hazardous Areas This steel wire armour cable is suitable for use for instrumentation in oil and gas industries, mine sites and other harsh environments. Insulation Special SPVC V-90(available in LSHF on request). Relevant Standards AS/NZS 1125, AS/NZS 3808, IEC 60332-1-2, IEC 60079.14, IEC 60332-3-22, ROHS Compliant.